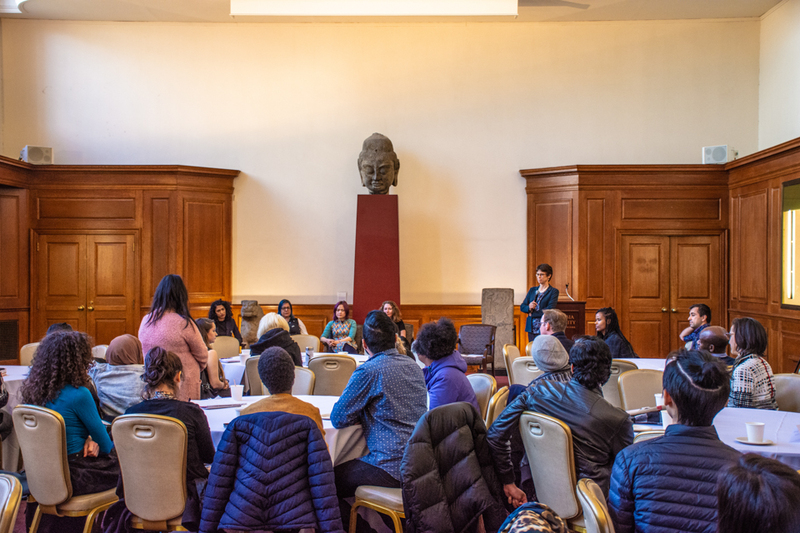 Barnard President Debora Spar sent a farewell email to the Barnard community on Saturday afternoon following her final meeting with the board of trustees. Spar, the college’s seventh president, will leave on Sunday to become CEO and president of Lincoln Center after a nine-year tenure. Chief Operating Officer Rob Goldberg will act as interim president, and the board of trustees hopes to install Spar’s permanent replacement by September. 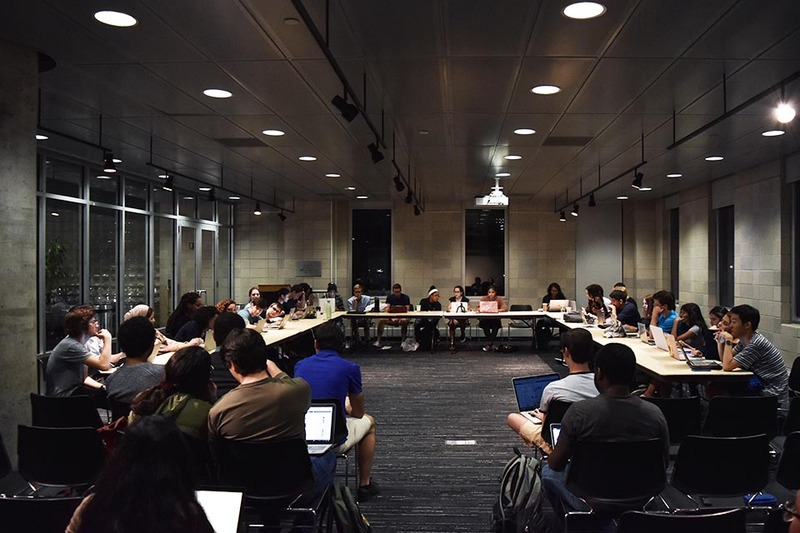 At Spar’s last meeting, the board of trustees voted to accept the Presidential Task Force to Examine Divestment’s recommendation to divest from companies that deny climate change, as well as coal and tar sands. The board also held a discussion regarding the Presidential Task Force on Diversity and Inclusion’s recommendations that were made in January. Spar attached a statement to the email outlining the task force’s progress and immediate steps of implementation. Spar also wrote that she is “heartened to know that Barnard is in such a good and strong place,” citing the college’s $300 million endowment—the highest in its history—progress on the new Teaching and Learning Center, and her confidence in Goldberg’s ability to lead the college. 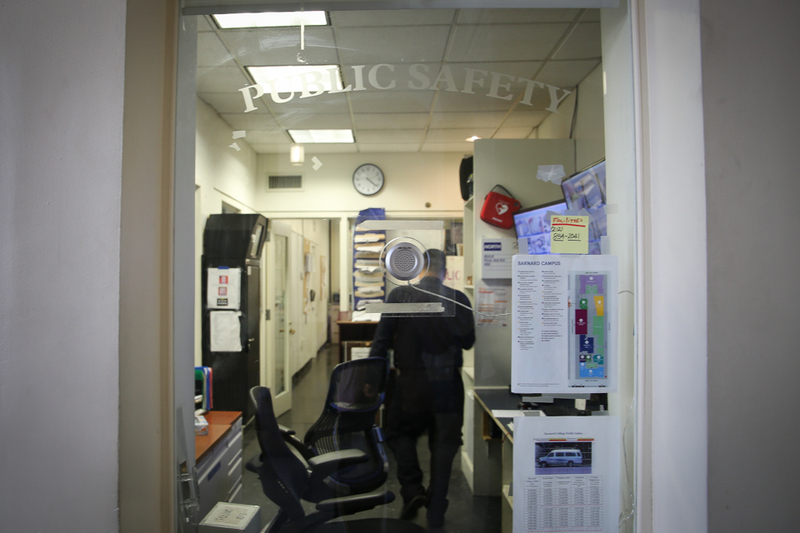 “As I venture now down Broadway, I will take and cherish all that Barnard has meant to me. A voice for women. A commitment to truth. And a determination, always, to be bold,” Spar wrote. The full email can be read below. Today, I had the bittersweet task of presiding over my final meeting of the Barnard Board of Trustees. It has been a great honor to work with this deeply committed Board for the past nine years, and to have been part of a community that shares a love for, and devotion to, the cause of women's education. Never has this goal been more relevant or more important than it is today. 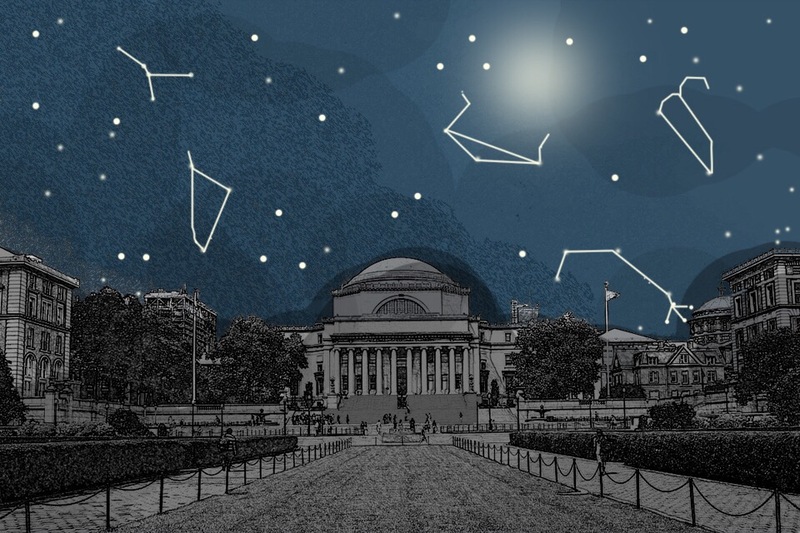 Since I announced my departure three months ago, I have had the opportunity, yet again, to observe the strength, resilience, and determination of the Barnard community. Our students have shown a re-energized commitment to engage with the world around them, and to fight for the causes and ideals they hold dear. Our faculty have been a source of wisdom and expertise, using their scholarship to unpack the complexities of our world, and to nudge it to a better and more generous place. Across our community of staff and alumnae and parents, Barnard women have made their voices heard. At Women's Marches across the country, sporting the iconic pink hats that were the brainchild of Krista Suh, Barnard '09. At the Athena Film Festival, celebrating the work of pioneers like Regina Scully and Eve Ensler. And, on our own campus, digging in to such critical issues as diversity, inclusion, divestment, and adjunct faculty wages. It's been a busy year. 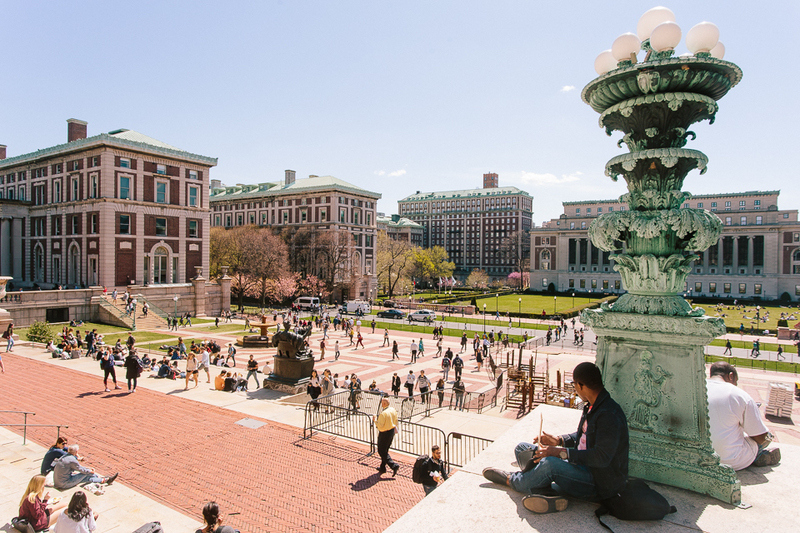 At today's Board meeting, the trustees unanimously approved a path-breaking recommendation from our Task Force to Examine Divestment that will put Barnard at the very forefront of organizations striving to have an impact on climate change and fossil fuel use. Thanks in large part to student activists from Divest Barnard, and backed by crucial insights from faculty members and trustees, the Task Force proposed -- and the Board accepted -- a decision to divest Barnard's endowment from those companies that deny climate change. Working with outside experts such as the Union of Concerned Scientists, the College will now be able to use its endowment funds both symbolically and responsibly, setting a new standard for investment that seeks to balance the fiduciary need to manage our resources with the moral responsibility to harness science for sustainability. To read more about the Task Force's work and recommendations, please visit: https://barnard.edu/vision-values/divestment-task-force. At today's meeting, the trustees also heard recommendations from the Presidential Task Force on Diversity and Inclusion and approved the College's first contract with our newly-formed contingent faculty union, BCF-UAW. Under the terms of the new contract, Barnard's adjunct faculty will receive salaries and benefits, including health care, which will be among the most generous in the nation. These provisions, settled over the course of a full year of negotiations, signify our ongoing commitment to all of the faculty who teach our students and serve as role models for them. Meanwhile, the Board also gave its support to a wide-sweeping roster of measures designed to make our campus as diverse and inclusive as our community desires it to be. Over the next few months, Interim President Rob Goldberg will put in place several of the Task Force's most immediate recommendations, including the creation of a campus-wide Diversity Council and an annual report on diversity and inclusion to the Campus Life Committee of the Board of Trustees. Over the next few years, the Board and the Task Force will work with the College's next president to implement the next tranche of recommendations. For more on these steps, both interim and longer-term, please visit: https://barnard.edu/news/statement-president-spar-diversity-and-inclusion. This work caps what has been, for me, a wonderful nine-year term at Barnard. It has been a joy and a privilege to watch the College become both more diverse and more selective over this time, and to see the successive waves of classes -- ever smarter, more curious, and more committed to building lives that matter. It has been an honor to work with these young women, and to watch them forge their own paths into the future. 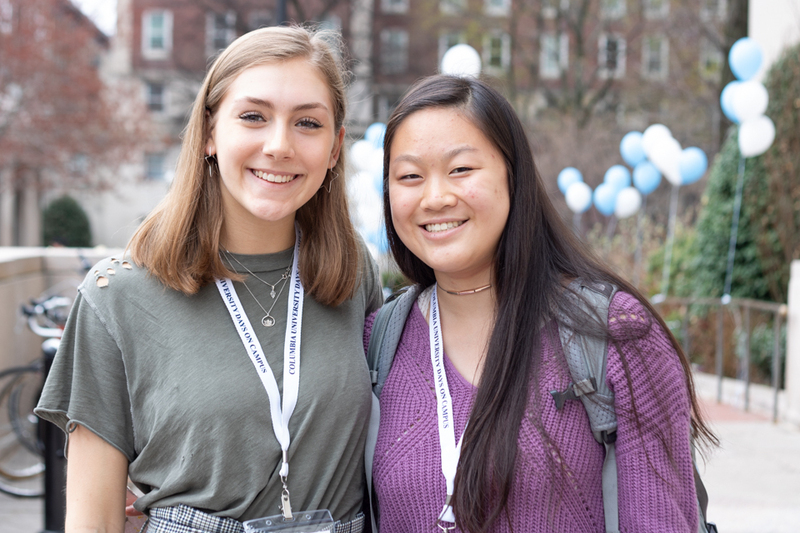 It has been thrilling to celebrate each ritual of passage -- from move-in day to Commencement -- with our students, and deeply moving to watch them support each other, and their Barnard community, during moments of stress or challenge. 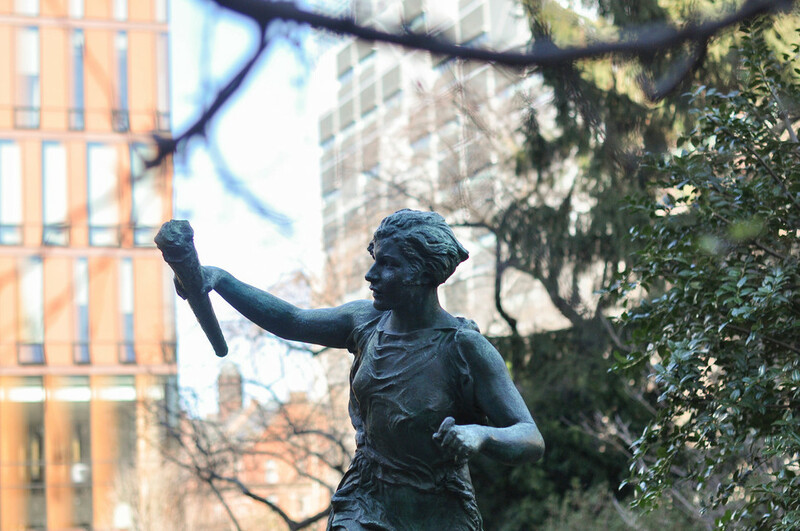 I have been touched by so many members of this campus, and am grateful to each and every one of you for helping to make Barnard such a special place. As I step through the gates of campus this evening, I am heartened to know that Barnard is in such a good and strong place. Our endowment, for the first time in its history, has topped $300 million. Our new Foundations curriculum is in place, and exciting. Our new teaching and learning center -- formally announced yesterday as The Milstein Center -- is actively under construction, set to provide the next generations of Barnard students and faculty with the intellectual hub they desire and deserve. And our interim president, Rob Goldberg, is fully primed to work with the Board and the senior staff to lead the College through the next few months, and then on to the service of whomever will be selected as Barnard's eighth president.